This entry was posted on May 8, 2010 at 9:41 pm and is filed under folksy, Polls. You can follow any responses to this entry through the RSS 2.0 feed. You can leave a response, or trackback from your own site. Why not run both accounts side by side with a referral statement on the shop front of each one referring to the other one. 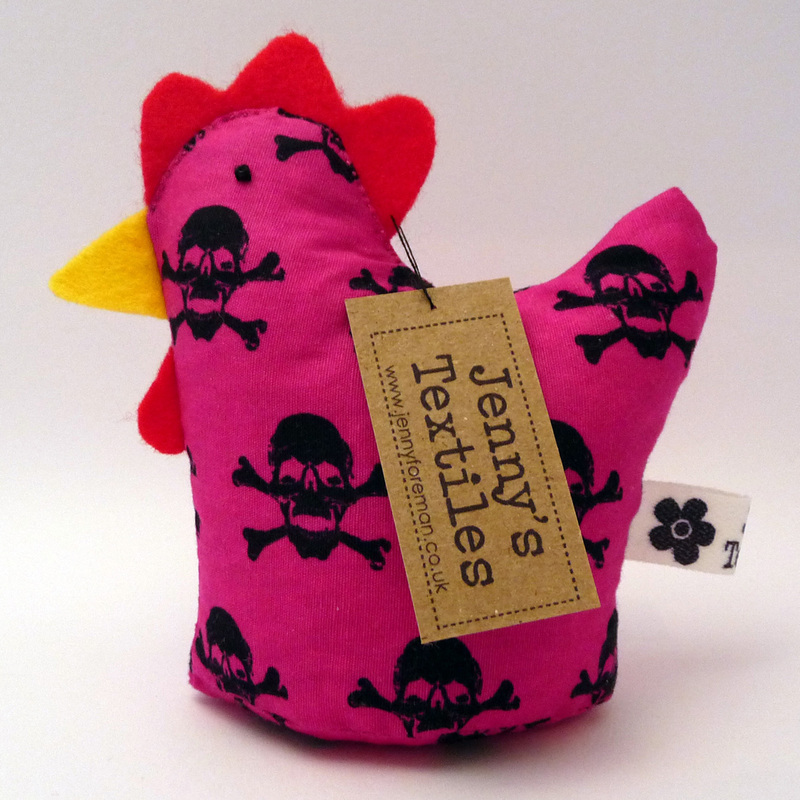 Once you have built up a bit of business and some cred on Junky Chicken you could then either close Jennystextiles or use it as a different store selling different types of products. Lots of people do this on Etsy . . have one store for one type of product, say jewellery findings, and another for other products, say completed jewellery made using findings from the other store. I agree with Gloria, as any people who know you as Jenny’s Textiles may not find you as Junky Chicken and you may lose some of your valued clients. Once established you could phase out Jenny’s textiles if you want to, giving plenty of forum info and warnings as you go. I only have the one shop, but many people have more than one, to spread thier crafts a variety of directions. I recently changed mine too. When I sell offline (which is where I sell most) I’m just known as Leanne Woods and a lot of my customers would search for me online under my real name so I changed it. It does mean that my shop name is Leanne Woods Designs, but my url is still see the woods but I think I can get away with it. Gloria’s idea is a good one. 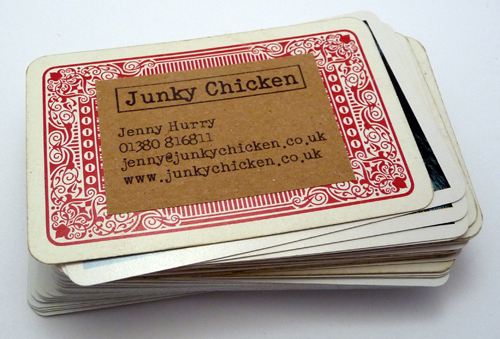 You could open a second account as Junky Chicken and just put a link on Jenny’s Textiles telling everyone you have moved until you build the new shop up to the same level. I was going to say what Gloria said! Thanks for the feedback guys 🙂 Starting a new account seems to be winning so far and that would definitely be a good idea to have links on each shop to the other like Gloria suggests. I think a decision may be being reached! Keep the votes & comments coming in though! Gloria’s idea is a good one too! I kinda went through this a while back, my shop name is what I wanted, but when I signed up I knew nothing so my user name was gtlady, what I’d used on ebay to buy things, andthat is my shop user name, so if I want to direct people straight to my folksy shop they have to put gtlady in as opposed to hookedyarn, which i really don’t like but I really don’t want to go through the whole new shop thing. If I’m being honest I think you should go with Glorias suggestion, so long as the links are obvious to each shop, it should work – good luck!